Black Vulture Preparing To Land. Stock Photo, Picture And Royalty Free Image. Image 11242599. 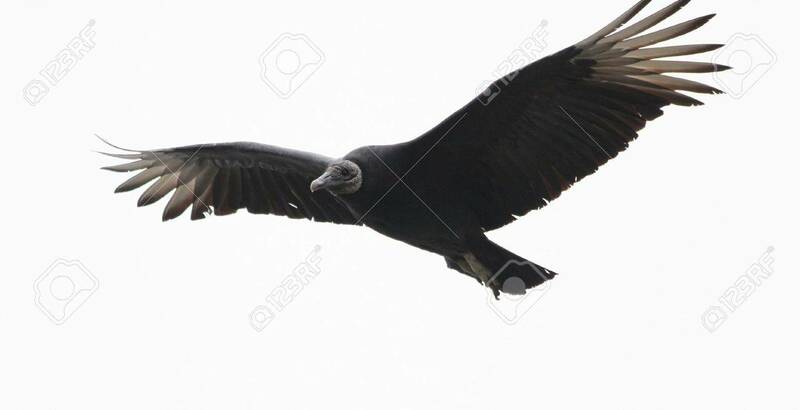 Stock Photo - Black vulture preparing to land. Black vulture preparing to land.